OMC Organizers wish to thank all the exhibiting and supporting companies for contributing to its success during its 20 year history of growth! 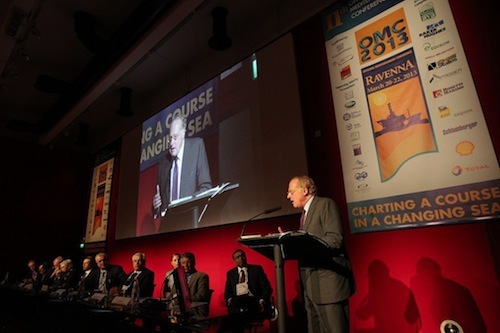 The Offshore Mediterranean Conference confirms once again its increasing success with 13,700 registered participants! 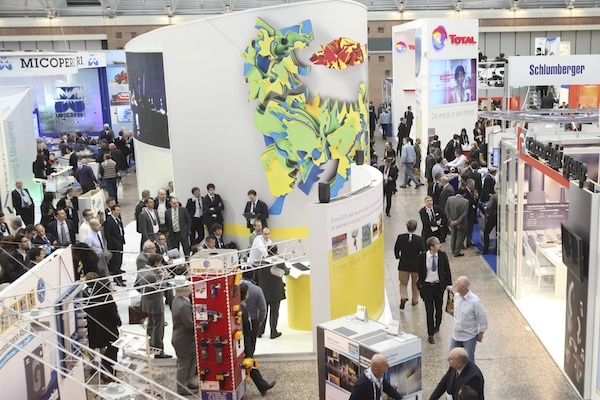 OMC 2013 reached over 13,700 participants, an increase of 31% compared to 2011, from 32 countries worldwide, a sign that both the conference and the exhibition, now in its eleventh edition, confirms itself as one of the most important meeting places for all the oil & gas operators. 1,210 conference delegates participated in the 26 technical sessions, 120 papers from 22 countries were selected for oral presentation, from over 200 submitted abstracts. In addition, 8 Official Delegations attended the 11th OMC, from Algeria, Egypt, Ghana, Iraq, Libya, Mozambique, Norway and Pakistan. 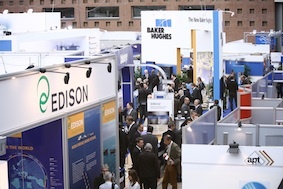 For Edison, the Mediterranean Conference represents a unique opportunity to interact withindustry partners and discuss the changes that are occurring in the upstream sector, the ever so important environmental aspects of our operations, the technological innovation and the development of international infrastructures. The dialogues that originates from this event and the interaction between operators and public institutions is extremely significant, not just for the industry and the Mediterranean Countries, but for the entire global economy. This biannual Conference is a key event on my calendar. It brings together in Ravenna a broad group of experienced technologists, managers, and senior representatives of the energy producing and consuming countries of the Mediterranean region. There is a focus, unique within the industry, on the issues and opportunities which are important to those of us who are exploring for and developing the resources in this area. 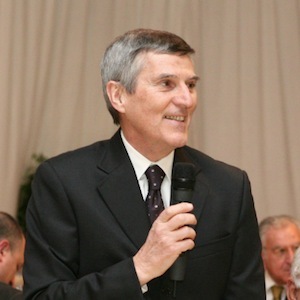 It is a pleasure for my company to be present once again at the OMC conference in Ravenna. 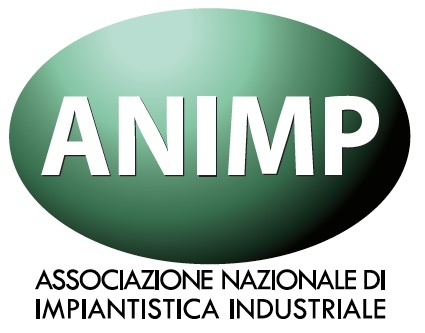 This is a unique networking opportunity for upstream companies and those working in our industry in Italy and in the Mediterranean area. With the world’s energy system facing profound challenges, it provides an excellent insight into innovations in the technologies on which our business relies and a chance not to be missed to discuss them and share knowledge about them. Total is an historical and well-established partner of the OMC. The OMC is a key opportunity for us to communicate who we are, what we do and what are our strengths and values. 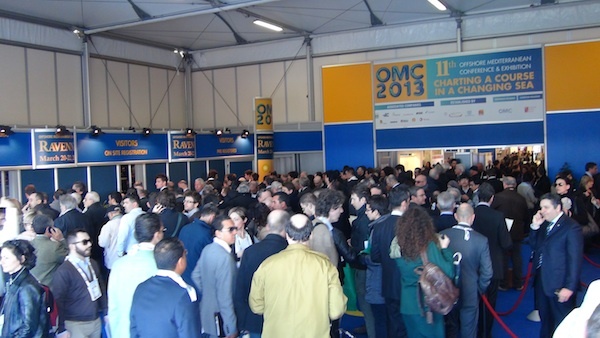 OMC is a unique event to exchange ideas, expectations and achievements not only with the industry, but also with the Italian Authorities, the students and any of our stakeholders. For this reason, we are always proud and happy to have a well attended stand. Recently the Offshore Mediterranean Conference (OMC) has joined OnePetro Online Library as a publishing partner. OnePetro is a unique online library of technical documents and journal articles serving the E&P industry. The partnership with OnePetro will offer OMC Authors an opporturnity to increase their visibility and disseminate their technical knowledge to a larger public. In recent years several factors have been shaping oil, gas and other energy markets: the unstable financial context, the global crisis still ongoing, the political unrests in many energy producing countries, the development of the unconventional resources. Prices volatility and reduced economic growth in the industrialised countries must cope with the need to secure energy for future generations along with sustainable development. Substantial investments in infrastructures are needed with special priority given to innovations with the potential to boost productivity. But there is also a need to invest in human capital, including retraining workers whose skills have been replaced by new technologies or international competition. Social responsibility has become a key issue intersecting the full cycle of a project; its proper management helps to reduce the project risk and promote sustainability. 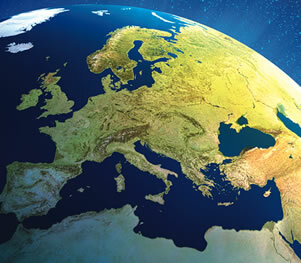 Looking closer at the events of the last year in the oil & gas scenario, many important challenges have come up: new giant fields discovered in the Eastern Mediterranean, unconventional gas, and more recently oil in North America, but also in the countries surrounding the Mediterranean Basin, just to mention a few. 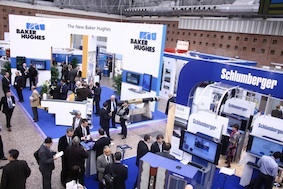 These and other themes will be discussed at the next Offshore Mediterranean Conference and Exhibition on March 20-22 next year. The Opening Plenary Session with the participation of Authorities and Executives of the oil & gas international companies, and the Special Sessions will be dedicated to key topics of large interest for industry as well as to the hottest issues affecting the Mediterranean Region. 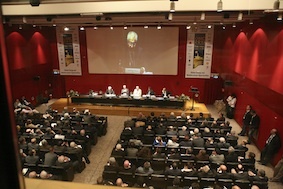 OMC conference builds on the strength and numbers of the previous 10 events. 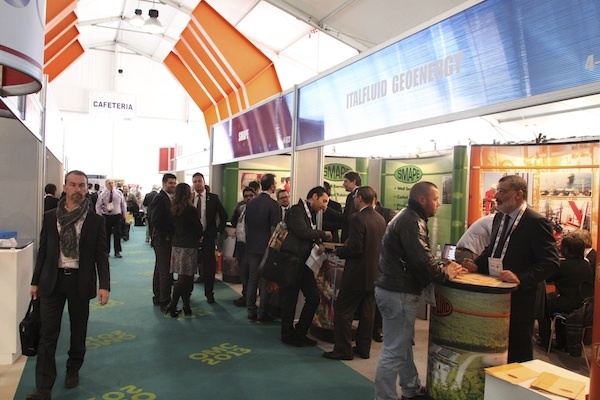 In 2011 over 1200 delegates attended the technical sessions and 10.483 professionals from 38 countries visited the exhibition. OMC 2013 will continue to provide a unique venue for discussing the latest developments in oil & gas technology and their applications, across the entire E&P chain, providing a platform for technical knowledge exchange and networking opportunities for all attendees. Join us at the next OMC 2013 and share your expertise, experience and best practices with other worldwide professionals. OMC Organizers would like to state that the above mentioned companies are in no way connected with OMC 2013, any of the OMC 2013 printed material, the OMC 2013 website or any other IES/OMC shows. We do not endorse any company to act on our behalf, except those clearly indicated in the Exhibition Manual. 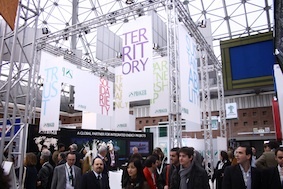 Some companies regularly publicize services to exhibitors at events: they are targeting the publishing community for entries in a ‘fair catalogue’ using on occasion the IES or OMC company name and logos. We would like to bring to your attention that IES and OMC are in no way connected to these companies or to their products. They also usually use a form, which resembles an organiser's free catalogue listing service, inviting exhibitors to sign and return the form for an entry in an on-line directory, which contracts the purchaser into a multiple-year, non-retractable agreement to pay annual fees.